Liv Lane inspires audiences to illuminate their most purposeful paths, use their intuition and innate gifts to elevate their work, and feel buoyed by the magic in their midst. Her presentations come with a heartwarming blend of humor, honesty, humility and holy wow moments. You’ll laugh. You’ll cry. You’ll scribble stuff down. You’ll feel ready and willing to help light up the world. Liv is available as a keynote speaker, facilitator, panelist or workshop leader for your next conference, retreat or special event. All presentations are customized to meet your desired outcome and fit your event’s theme. Liv loves to inspire groups — from full auditoriums to small circles — to elevate their sense of joy and purpose at home and work. Liv blends compelling research, engaging exercises and powerful real-life examples to help attendees learn to identify their passions, honor their gifts, trust their intuition and notice the beauty and magic in their midst. 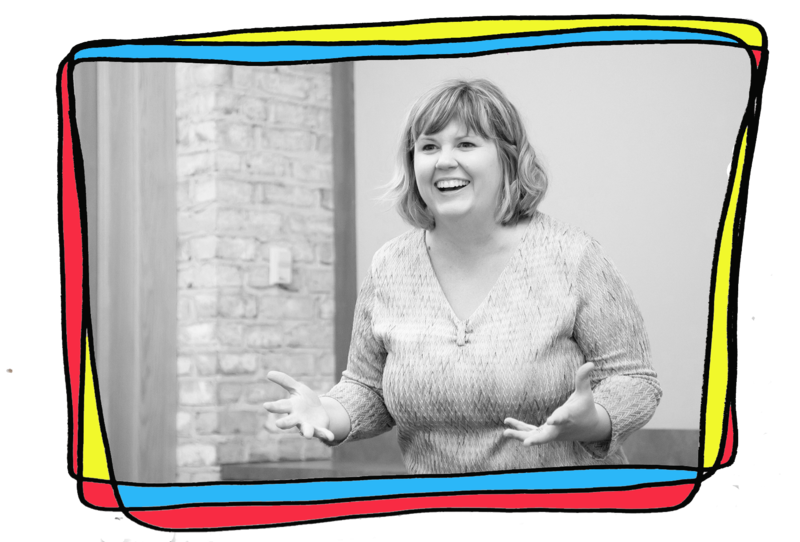 From deeply touching to really funny, Liv’s presentations help people tune back into who they are and who they came here to be. With a 10-year background in radio, Liv has the unique ability to navigate group discussions with ease, either as a panelist or facilitator. She brings fascinating life experience and thoughtful insights to the conversation, and is very mindful of expanding on others’ sharing to keep conversations relevant and flowing. She’s served on and hosted a wide range of expert panels, from creative entrepreneurs to nonprofit & government leaders to holistic practitioners. For youth advocates and family organizations, Liv’s presentations and workshops on The Power of Purpose: Guiding Youth to Discover Their Sparks By Igniting Your Own highlights the pioneering work of her dad, Dr. Peter Benson (1946-2011), a visionary in the field of positive youth development and human thriving. 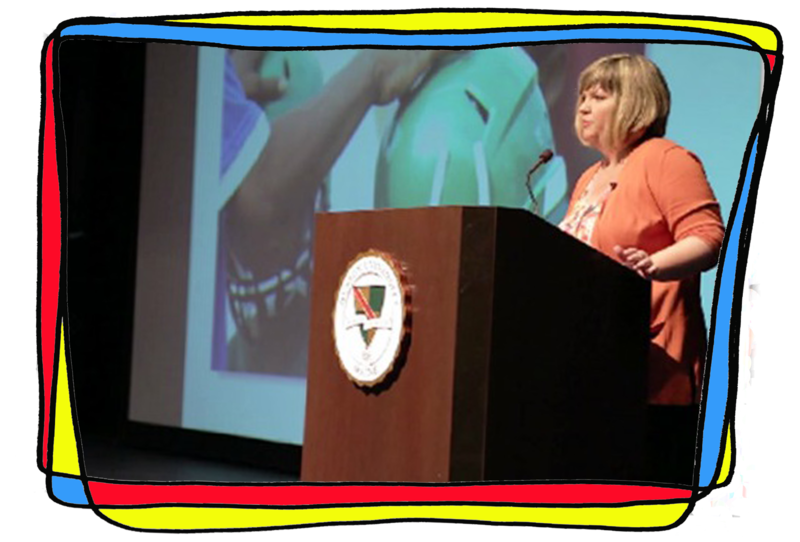 She has traveled coast to coast speaking about their shared passion for igniting kids’ sparks — the innate gifts, talents and interests that light them up. Not only do they learn new ways to motivate and connect with their students or children; their life and work is infused with renewed purpose and joy as they remember their sparks.